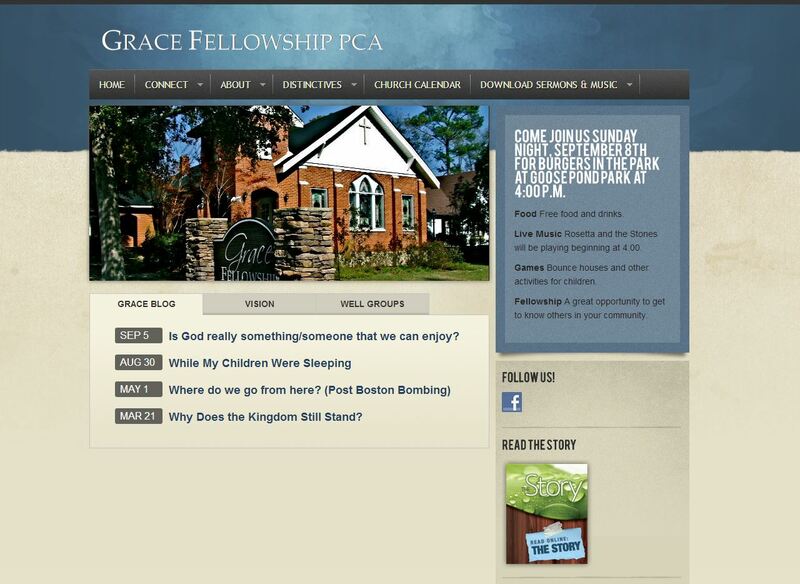 WordPress site for a PCA church in the quaint little town of Clanton, AL. They wanted a website that was welcoming and colorful, with a little bit of character. It was also important to them that we have a place where visitors could listen to sermons and download worship music. They were so kind, they paid me a good deal more than I billed them for!